The Premi Trobades Albert Camus is awarded every two years between each celebration of the Trobades (even years) to pay homage to a person whose work shows contemporary and Mediterranean challenges and recognize the personal journey and work of a contemporary creator or thinker who is a witness to and participant in their time, as was Albert Camus. The Premi Trobades Albert Camus recognizes an important figure, whether one working in the field of reflection or artistic creation; this is done by examining their whole journey, and assessing the impact of their work and person on contemporary Mediterranean societies. 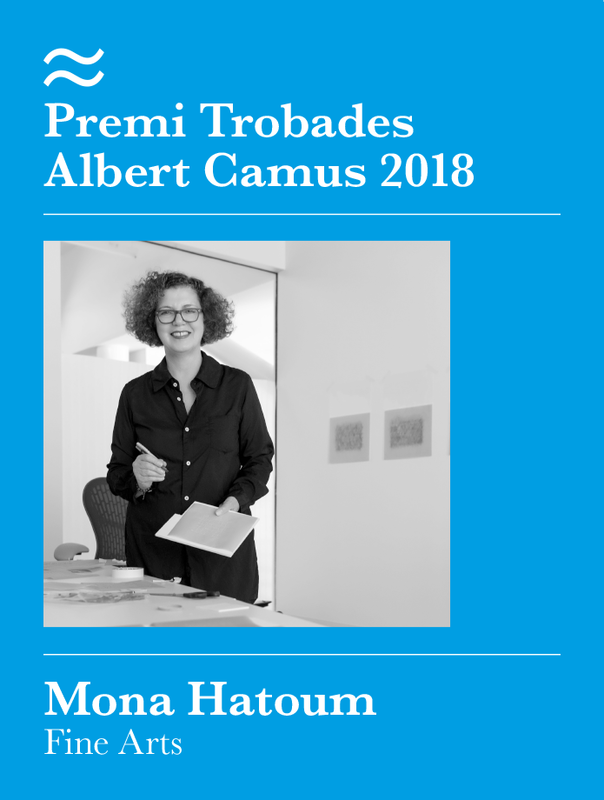 In 2018, the jury has unanimously decided to grant the Trobades Albert Camus Award in this, its first edition, to Mona Hatoum, an artist born in Beirut to a Palestinian family and who has been living in the United Kingdom since 1975. The international jury – comprising Moroccan writer Tahar Ben Jelloun; Juan Manuel Bonet, currently director of the Instituto Cervantes; professor of philosophy Victoria Camps; Josep Ramoneda, journalist and director of the European School of Humanities in Barcelona; and chair of the Society of Camusian studies Agnès Spiquel – unanimously selected Hatoum. 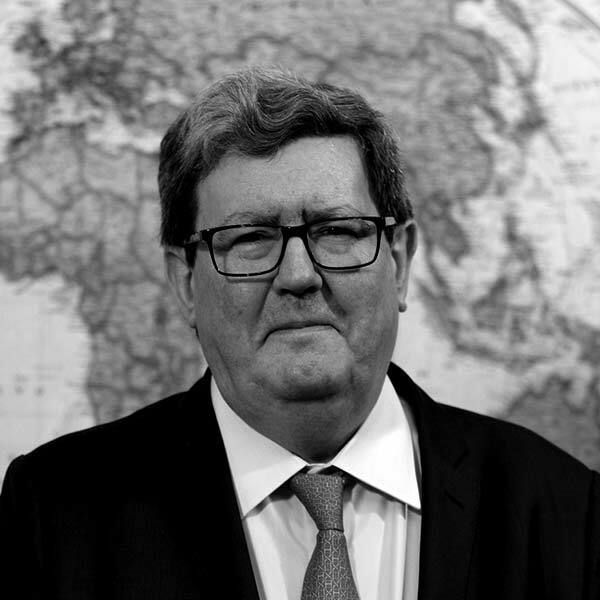 Following the final deliberation, president of the jury Juan Manuel Bonet read out the result at a press conference held on 28 April 2018 in the cultural hall, Sala Polivalent Albert Camus. “Starting from a fertile and daring imaginary, Mona Hatoum works with everyday matters, transforming and reinventing them in a universe that captivates and makes us ask questions. She is Mediterranean, and being Mediterranean is a way of being in the world. Displacement and exile weave the web of a wounded and demanding memory. Her work, framed within the minimalist tradition, goes beyond that, pushing towards untamed poetry. Albert Camus, the rebel, defined himself, above all, else as an artist”. 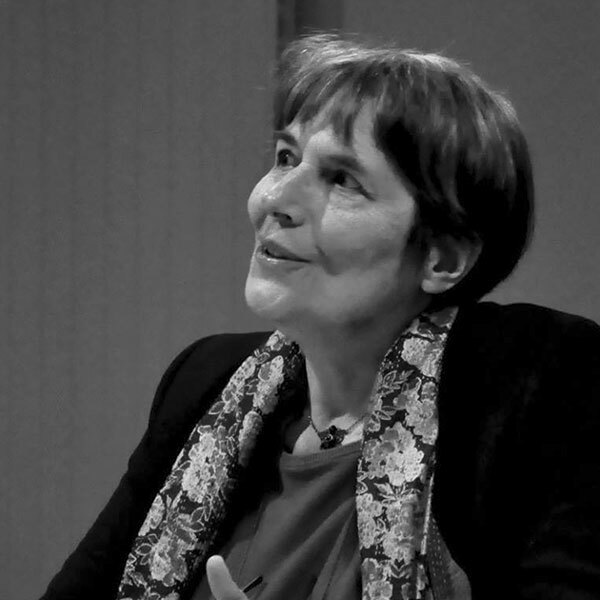 The award ceremony took place on 1 June 2018 in the Albert Camus hall where the winner gave a presentation on their entire artistic career, from her first videos produced in the 80’s to their latest installations created in 2017. After the speech given by Mona Hatoum, there was a music performance, with Pablo Mielgo on the piano and Nina Heidenreich on the violin. 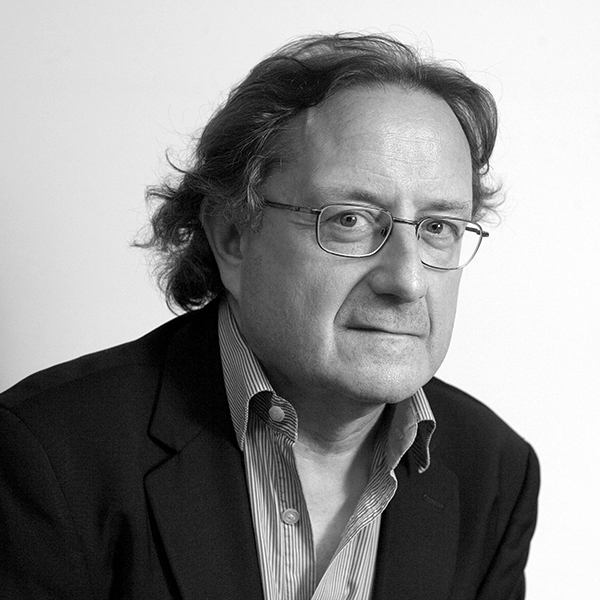 Juan Manuel Bonet (Paris, 1953) is a writer, art and literary critic. 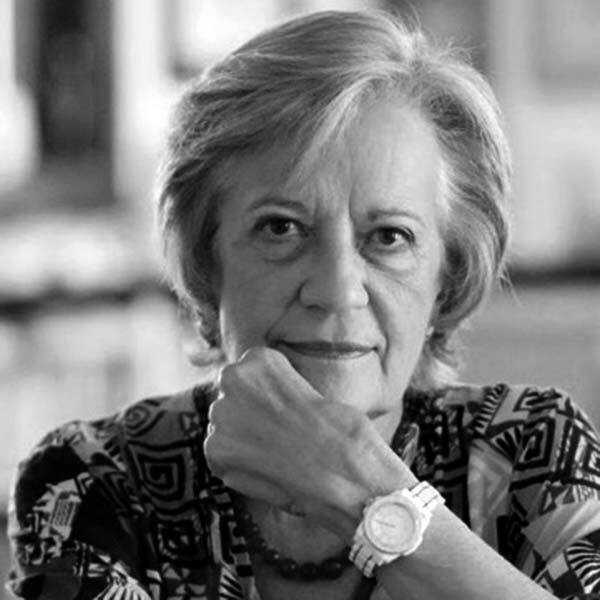 Victoria Camps (Barcelona, 1941) is a doctor of philosophy and professor emerita of moral and political philosophy at the Autonomous University of Barcelona. 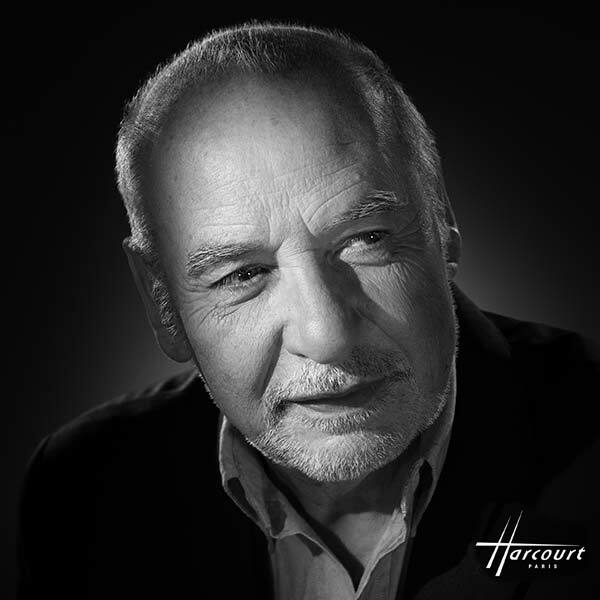 Tahar Ben Jelloun was born in Fez in 1944. He studies and teaches philosophy.